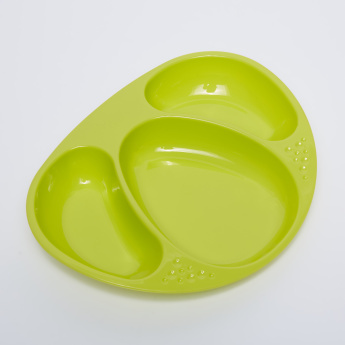 Introduce your child to various flavours and kinds of food by getting these attractive section plates. 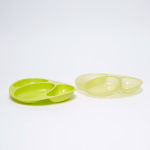 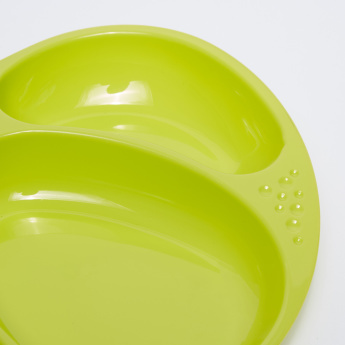 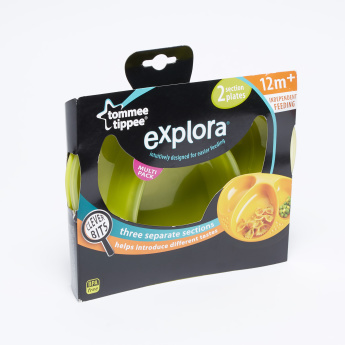 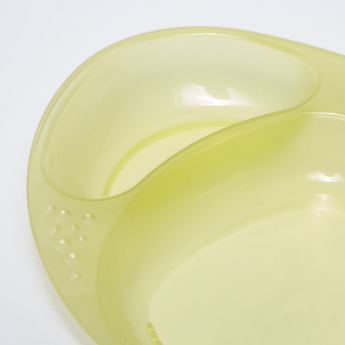 This set consists of three sections which make it easy for you to feed your child with ease. It is lightweight thus making it convenient to carry this set while travelling.